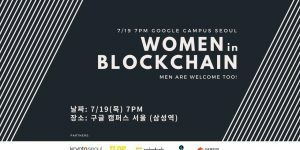 KryptoSeoul – Build your future! 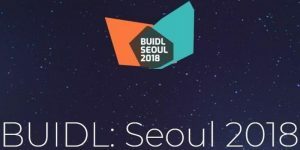 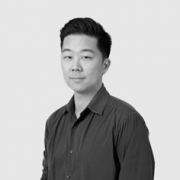 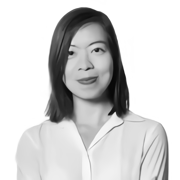 BUIDL Seoul 2018 hosted by KryptoSeoul. 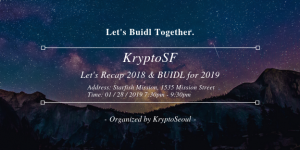 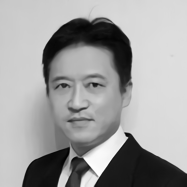 KryptoSeoul is a leading community building team in South Korea. 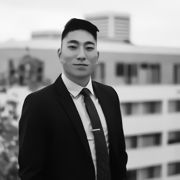 We are a group of professional communicators, marketers, and analysts. 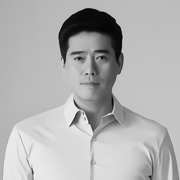 to build a healthy ecosystem and community in South Korea. 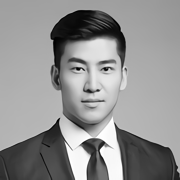 24 hour management of Kakaotalk and Telegram rooms, in order to facilitate discussion about your project.